When the New Horizons spacecraft sent back its first clear image of everyone’s favorite dwarf planet, Pluto became a perfect storm of a meme. Historians in the future will wonder what we were smoking. 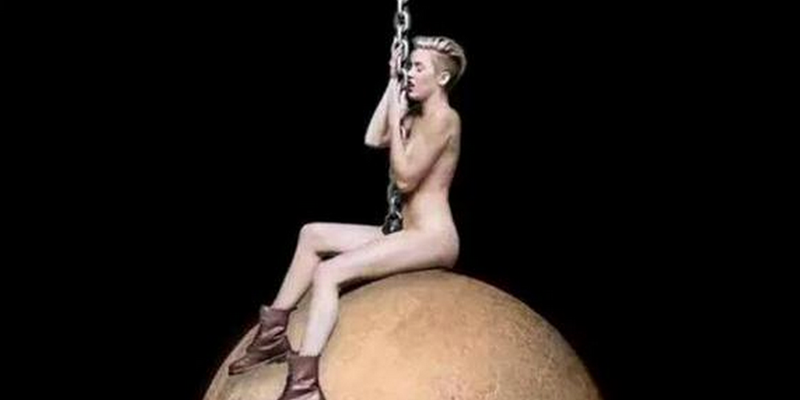 An endless assortment of related memes can be found under #pluto hashtags across the social web. Pluto’s image was destined to be a meme: emotional debate has raged over its planet classification status for years, and you can buy all sorts of Pluto-themed merch to show off your feelings. New Horizons’ beautiful Pluto pic was prime meme fodder, and meme we did. The photo would always have been popular, but the existence of a “heart” shape on the surface (or is it a dog?) fueled our imaginative whimsy. They ranged from the creative to the crass. Let’s take a trip to the outer regions of the internet system.